Achieves a kind of hallucinatory strangeness, simultaneously intriguing and disturbing. Part relationship study, part sailing yarn, this odd yet enthralling book lingers long in the mind. A beautiful novel; moving, funny, mysterious and compelling. Maud is a stunning creation - a great modern heroine with a pure ancient heart. From the author of the Costa Book of the Year Pure, a hynoptic, luminous exploration of buried grief and the mysterious workings of the heart. She is sailing. She is alone. Ahead of her is the world's curve and beyond that, everything else. The known, the imagined, the imagined known. Who else has entered Tim's life the way Maud did? This young woman who fell past him, lay seemingly dead on the ground, then stood and walked. That was where it all began. 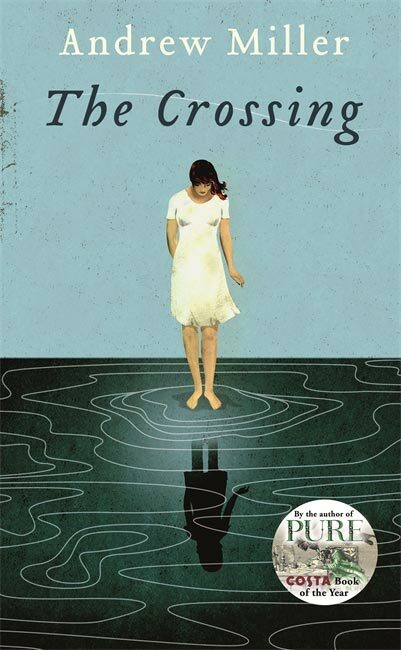 As magnetic as she is inscrutable, Maud defies expectations and evades explanation - a daughter, girlfriend and mother who, in the wake of a tragedy, embarks on a dangerous voyage across the Atlantic, not knowing where it will lead . . .
By the Costa Award-winning author of Pure, this is a viscerally honest, hypnotic portrait of modern love and motherhood, the lure of the sea and the ultimate unknowability of others. This pitch-perfect novel confirms Andrew Miller's position as one of the finest writers of his generation.